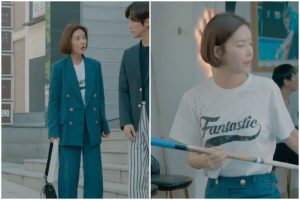 For the last two weeks I’ve been looking for fashion inspiration in dramaland. For this purpose, I had to start watching the new series. Of course, I’m always ready for such a sacrifice ^^. 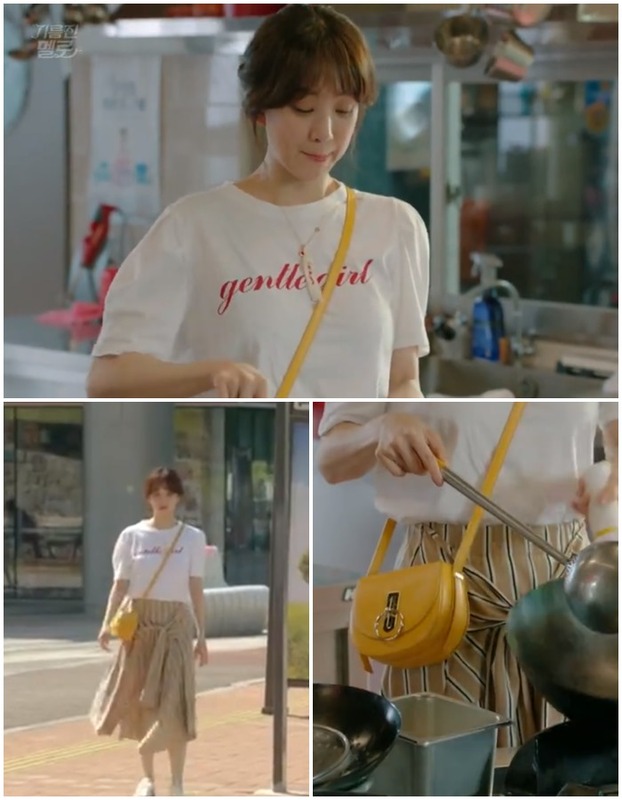 In the new drama “The Undateables” (“Handsome Guy and Jung-Eum”) and the drama “Wok Of Love”, the main characters love to wear T-Shirts and yellow accessories. I don’t hide that I don’t like yellow, but it looks great on bags and shoes. As soon as I saw these yellow shoes, I immediately remembered how my friend bought very similar ones in college. When she wore them in a set with a purple skirt, she aroused general interest ^^. I love T-Shirts and I am glad that I could see how Korean use them in their stylizations. My favorite set from last week is the one with a black dress.